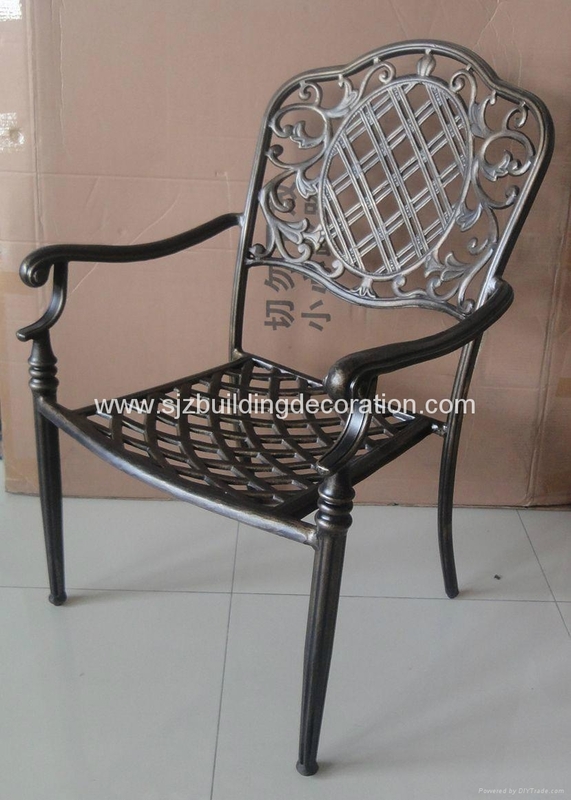 Aluminium Chair - China - FUMESH ORNAMENT AND DECORATION CO.,LTD. Light with 7kg and Lady can move anywhere. 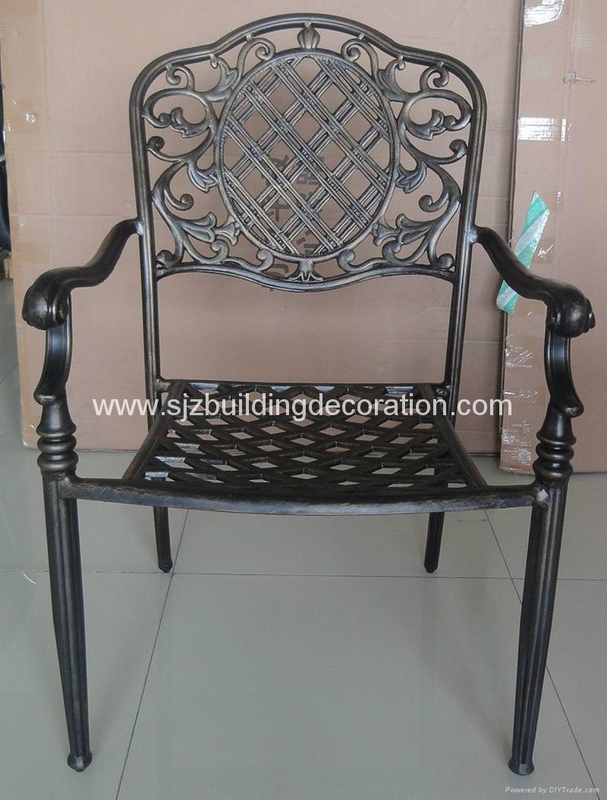 Powder Coated and very clean. Much order may get wholesale price.